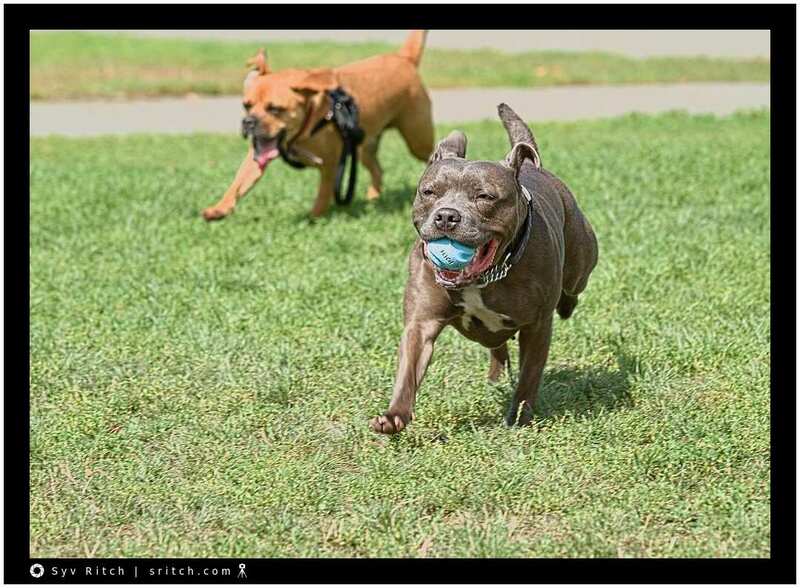 Just 2 dogs running after each other and chasing the ballS. There is no fight, there is no argument. 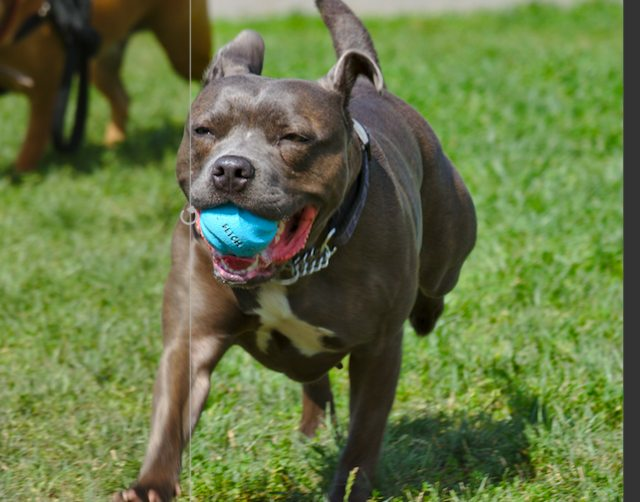 Just chase the balls and have fun. I think that the name Xena comes from some kind of TV show, at least that what I understood. Xena’s owners were Americans with a very strong southern accent and they wanted her to just stay put. Xena didn’t listen, she needed to run and spend her energy.